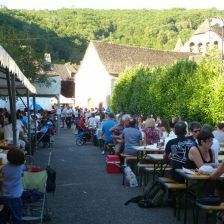 Whether they are traditional, selling local produce, evening or festive markets, the markets in the Dordogne Valley are incredible. 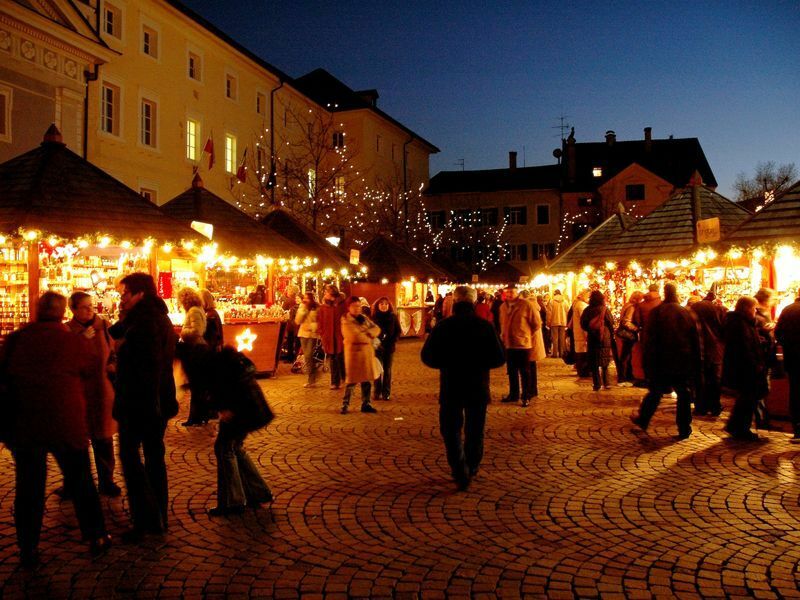 Enjoy the conviviality whilst strolling amongst the stalls, tasting the local produce. 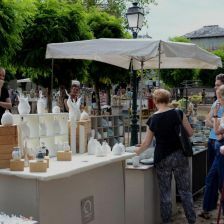 Traditional Markets: These markets are held weekly. They are colourful, offering a variety of seasonal fruits and vegetables, cheese and various meat. Each season has its produce. The well-known are: foie gras (pâté), confit de canard (duck), meat from the limousine cows, homemade jam, local honey, traditional bread and a variety of cheeses: Cantal, Salers, bleu d’Auvergne (blue cheese) and pavé Corrézien. 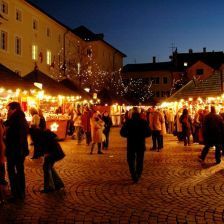 Markets of the local producers often take place in the evening or during the different festivals. 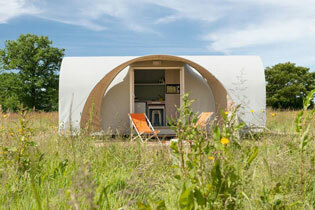 The produce comes from local farms and homemade delicacies. These markets are great for meeting the farmers and producers. You can buy the best local produce as well as tasting them in a friendly, festive atmosphere. The villages have tables on which to taste the wares. Some of the markets are regular and others take place on particular dates. 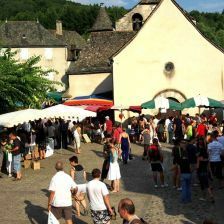 Monday: Beaulieu sur Dordogne, a festive market of local producers in July and August, starting at 5 pm along the riverbank. 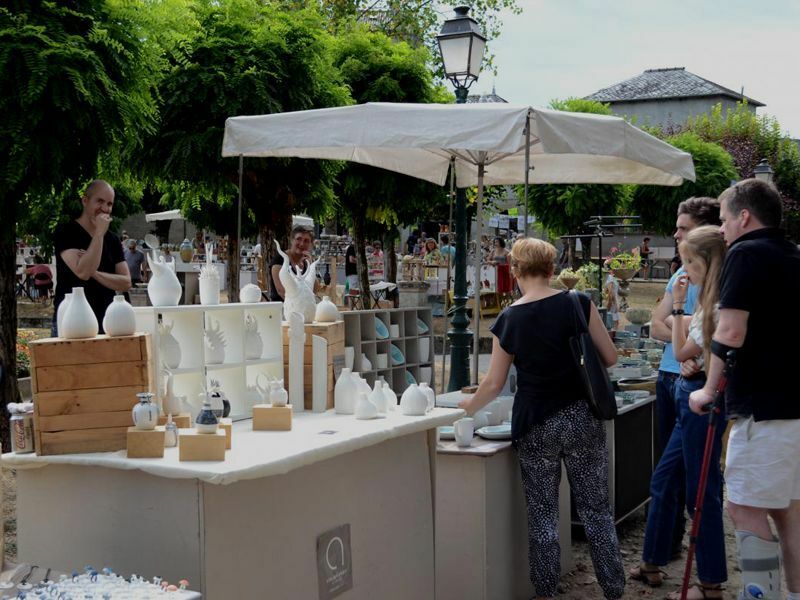 Tuesday: Brive morning market, Meyssac: morning market, Beynat: weekly morning market, a festive farmers market in July and August, from 5 pm in the village square. 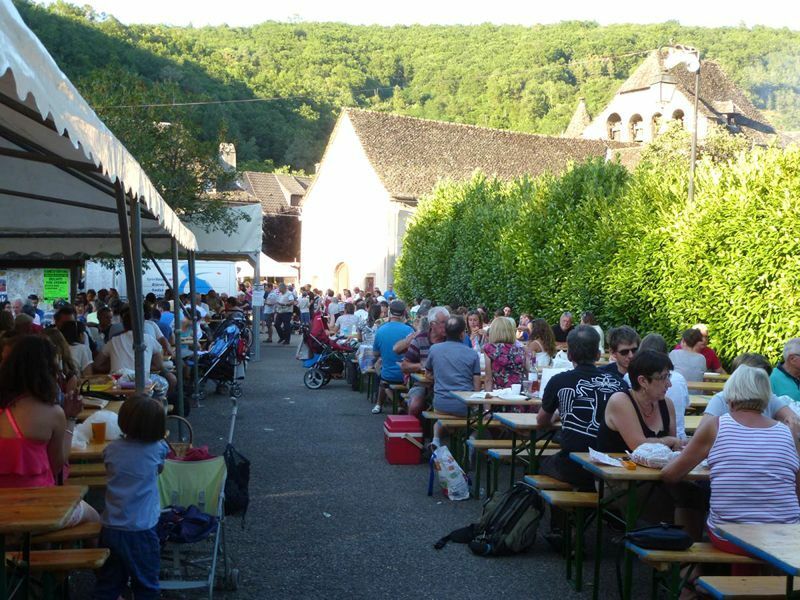 Wednesday: Morning market in Beaulieu sur Dordogne, Tulle morning market, Argentat: Nocturnal market from mid-July till mid-August from 7pm with music and street entertainment, Curemonte: market in July through to mid-September. Thursday: Argentat: morning market, fair on the first and the third Thursday of the month, Monceaux sur Dordogne: a festive farmers market in July and August from 5 pm in the village square, Monceaux sur Dordogne: The morning of the 18th August: a fair showing the first veal nourished with the mother's milk. 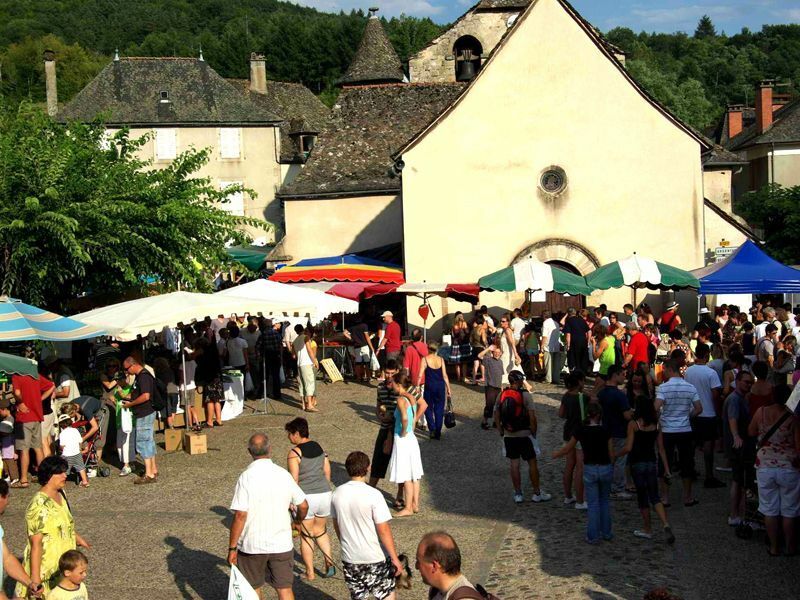 Friday: Beaulieu sur Dordogne: morning market, fair on the first and third Friday of the month. Festive market on the 8th July, the 22nd July, the 5th August and the 19th August in the evening. Saturday: Brive morning market, Tulle morning market. Sunday: Beynat morning market, Albussac morning market.